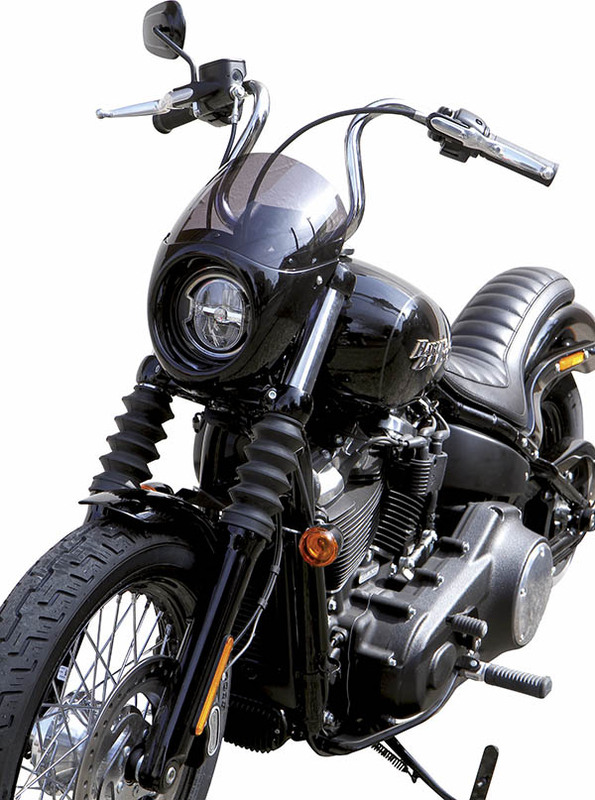 Custom Chrome Europe is distributing fiberglass/GFK and acrylic fairings and related front end body parts from Japanese manufacturer Easyriders. Finished in ready-to-paint black gel coat with smoke tint windscreens, the range includes a ‘Bikini cowl’ headlamp mask for 2016 and up XL 1200 X/CX and the popular 2018 and up FXBB ‘Street Bob’ and a DX style fairing in short or tall versions for 2006 through 2017 Dyna models. 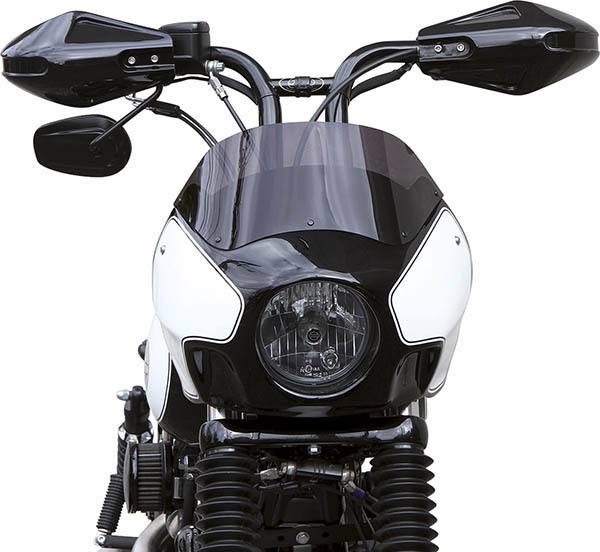 Also seen here are a ‘T-Sport’ style fairing for 2018 and up FXBB in short or tall, tinted or clear (short); a frame mount style front spoiler for 2018 and up Softails and a ‘Bikini fairing’ kit for 2018 and up FXBB. Billed as the largest custom car and bike show in the Middle East, the 2019 Custom Show Emirates (March 28-30) will again be staged at the Abu Dhabi National Exhibition Center (ADNEC). Custom Show Emirates is a partner of SEMA USA and cooperates with major bike shows across Europe and many Arab nations. MS Artrix of Italy will compete against Transfigure Custom House from India in the Middle East Biker Build-Off - both teams will build a bike live on stage for the title of Middle East BBO Champion! itors from the UAE, Europe, Australia, China and the USA. There will also be a car show in cooperation with SEMA, “where internationally known tuners and parts suppliers will exhibit the latest in aftermarket technologies. Tuners from over 10 countries have already confirmed their attendance and will present an eccentric mix of sports and American muscle cars. The event is located about 10 minutes by car from the Yas Marina Circuit and Ferrari World, and Dubai can be reached in about 1.5 hours by car. Hotels and facilities to suit all budgets can be found close to the event site.